Intricately handcrafted by the artisans of India, this heavy-duty doorknocker is made in iron. 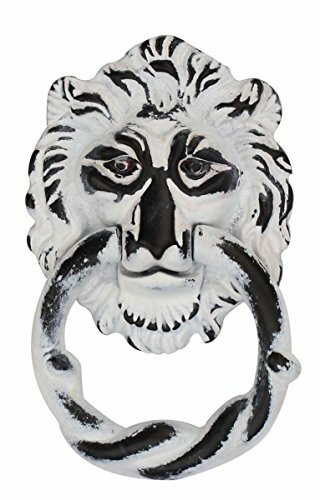 The 2" round solid ring is the striker that adds practicality to the design of this knocker. Rich looking, this item adds grace and style to the entrance doors. If you have any questions about this product by Javi, contact us by completing and submitting the form below. If you are looking for a specif part number, please include it with your message.